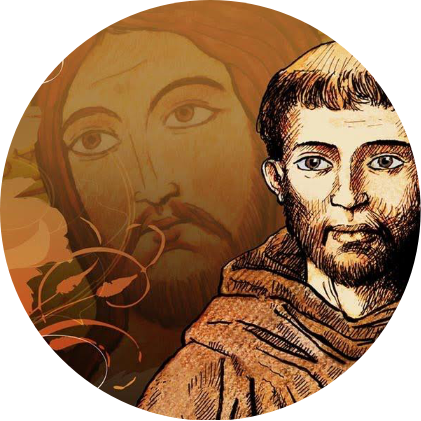 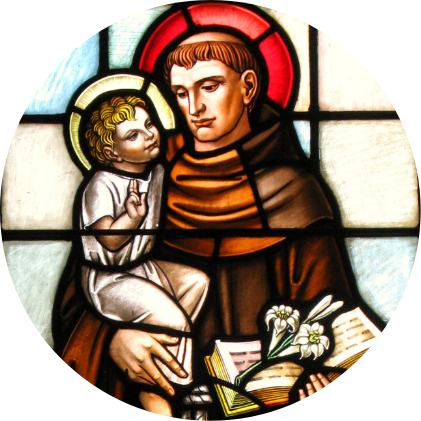 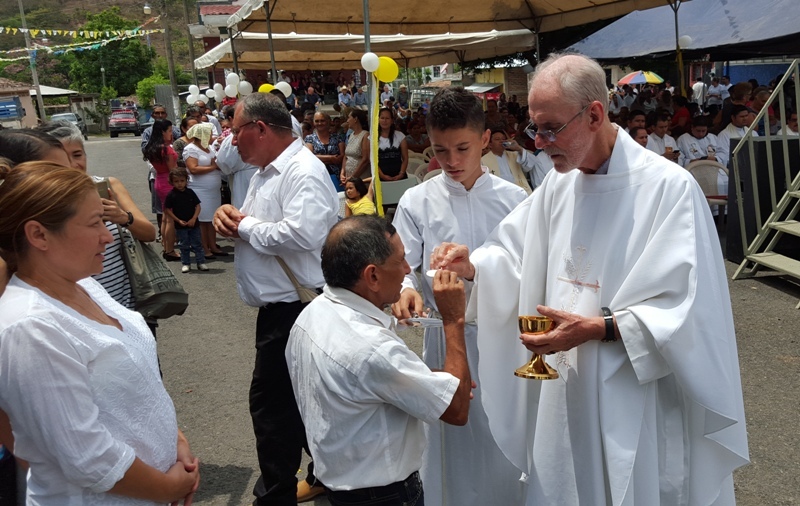 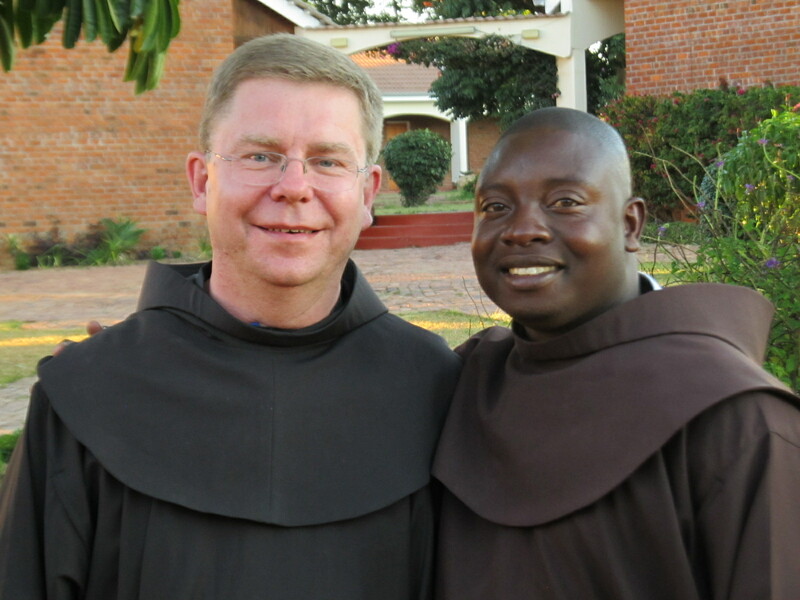 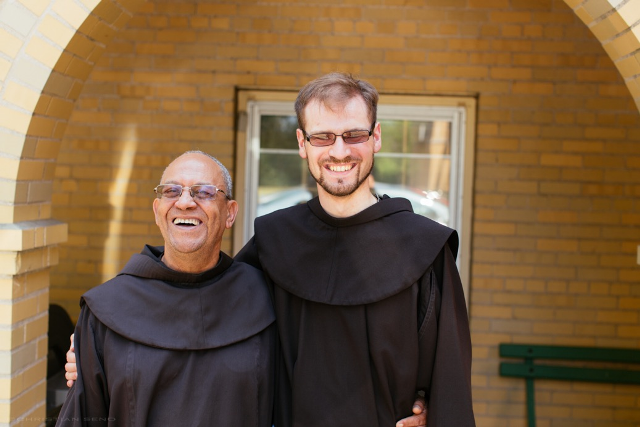 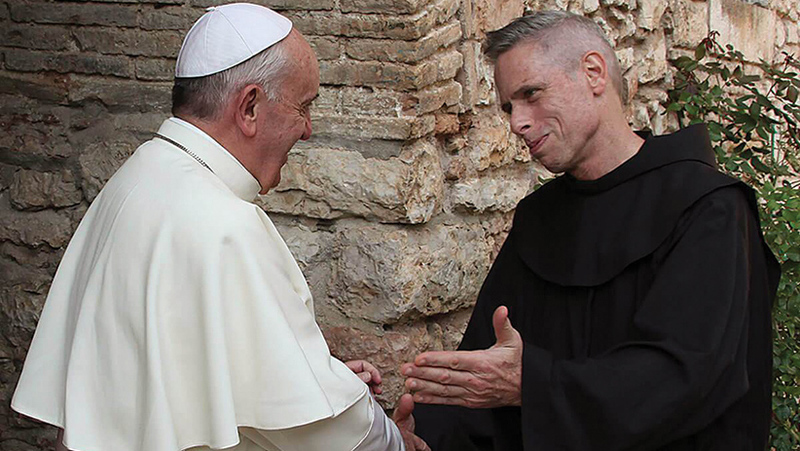 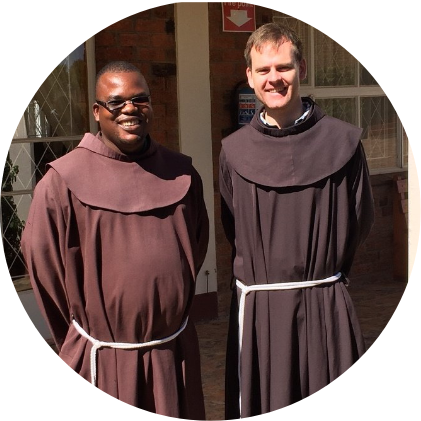 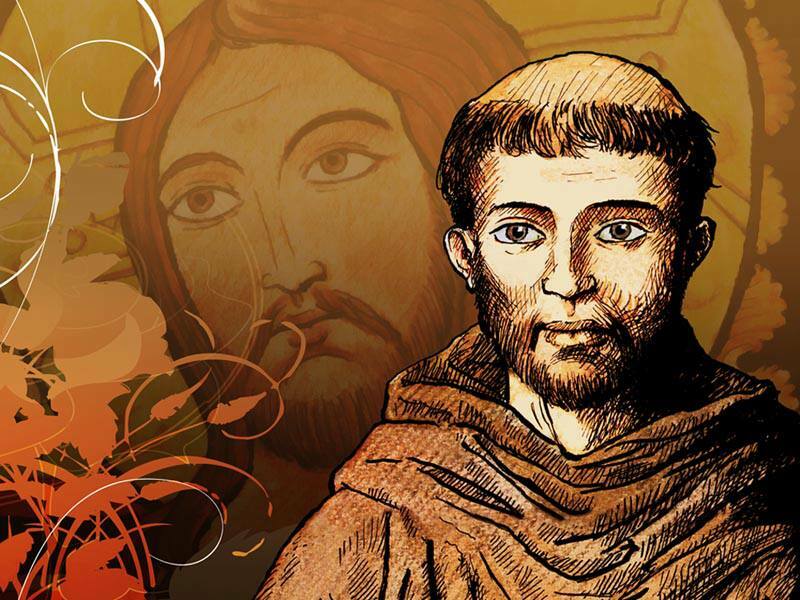 Michael Perry OFM challenges Franciscans, like Pope Francis, to reach out to those of other faiths. 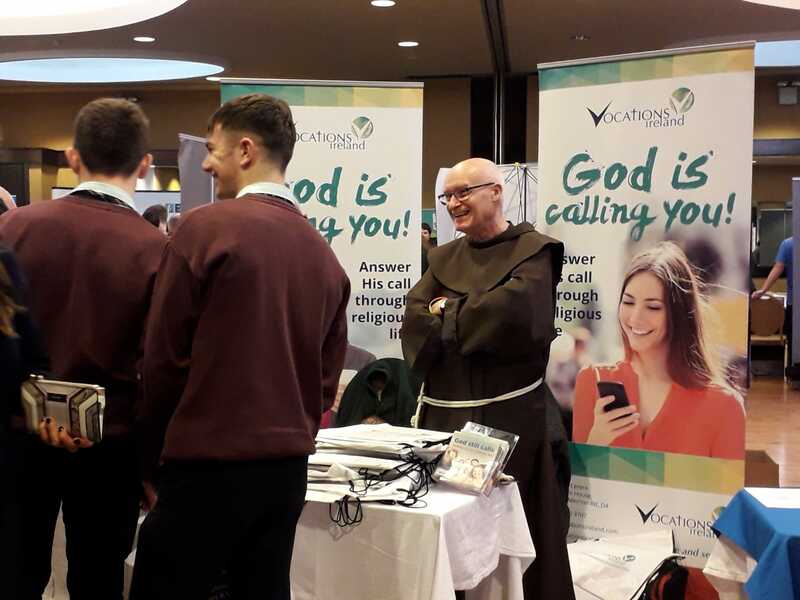 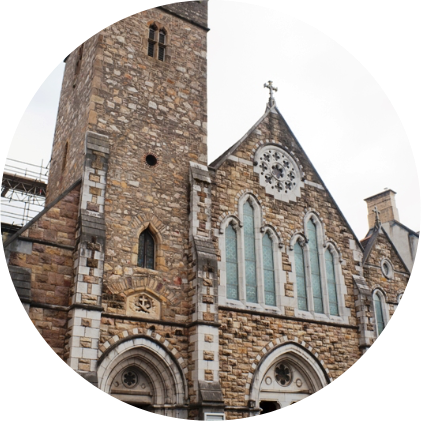 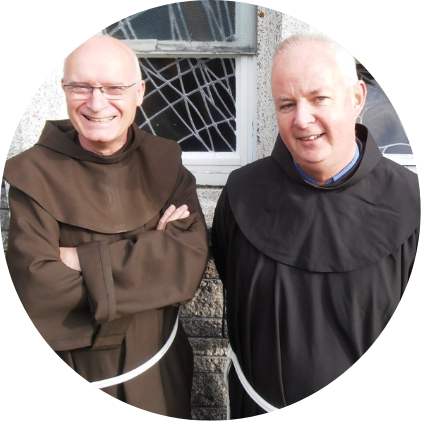 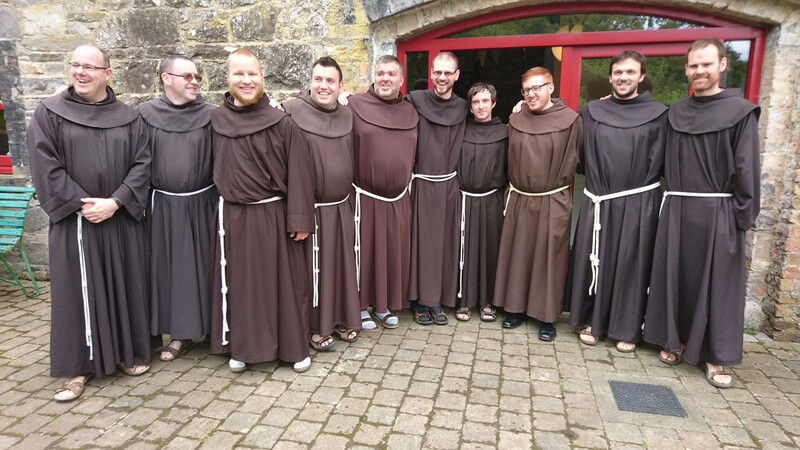 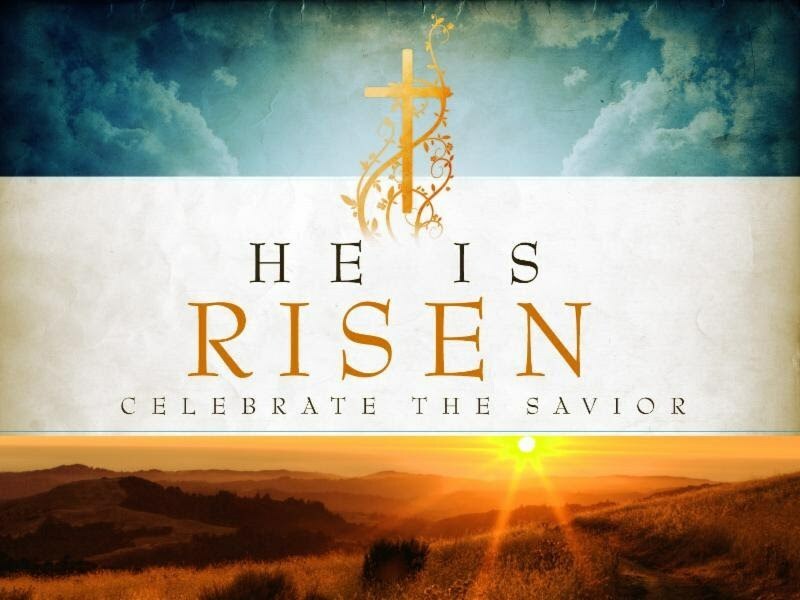 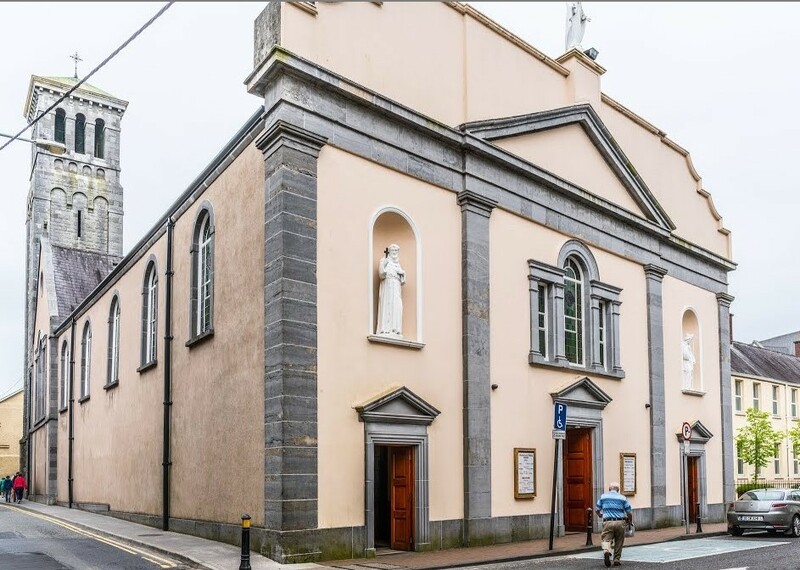 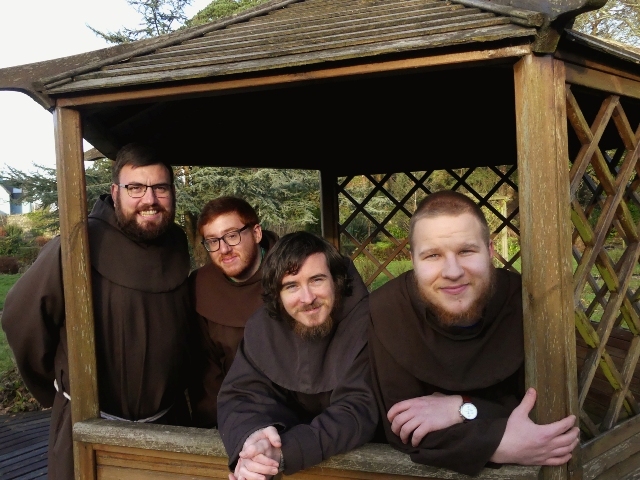 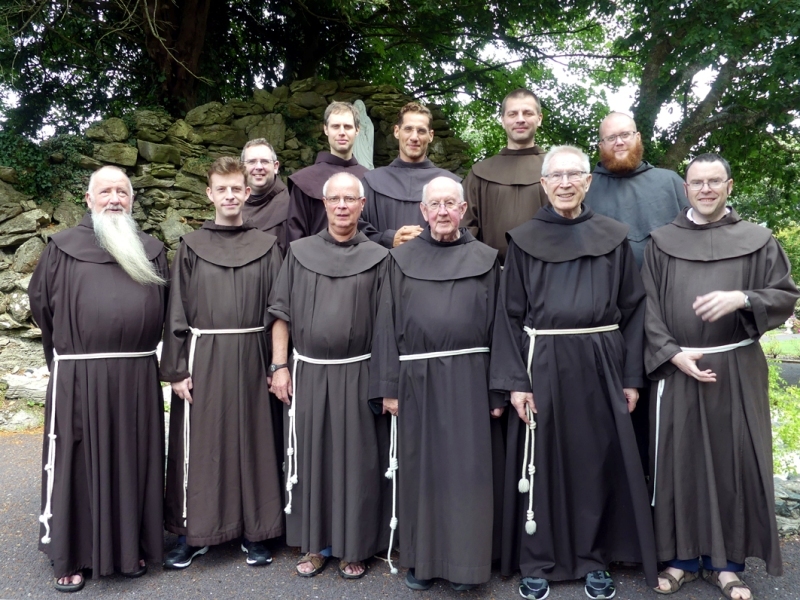 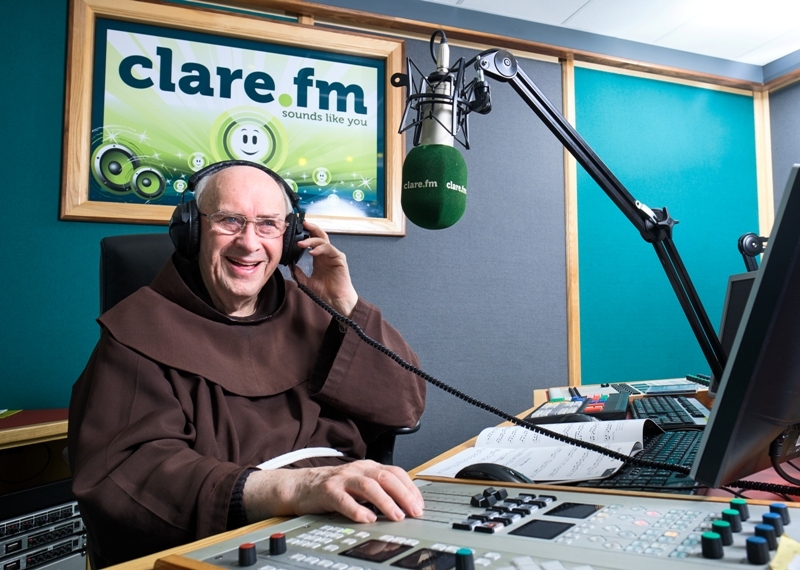 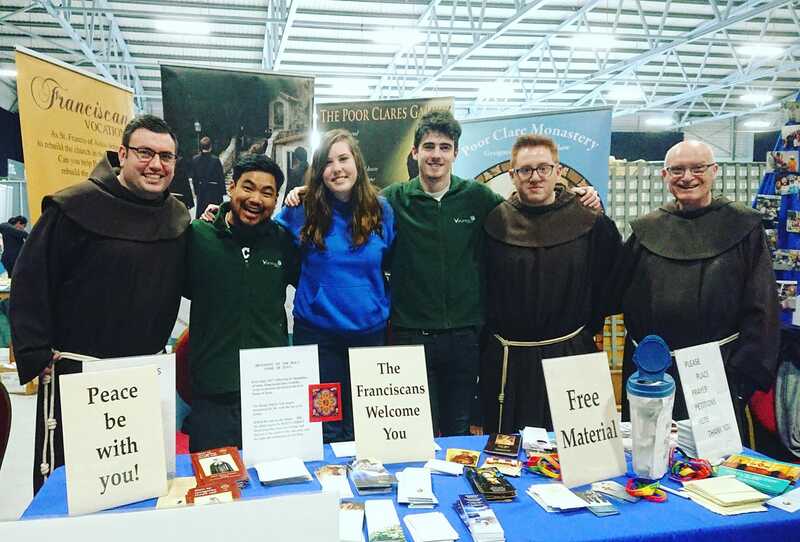 A Statement from the Minister Provincial of the Irish Franciscan Province. 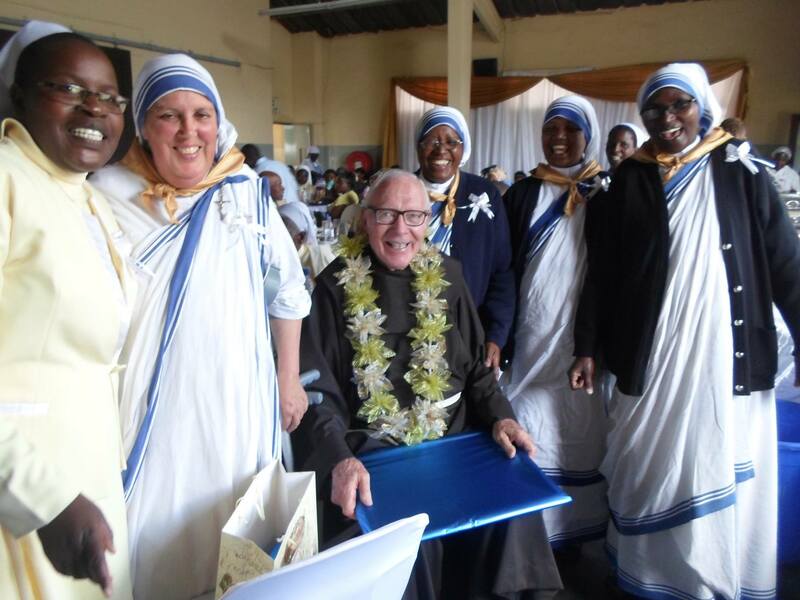 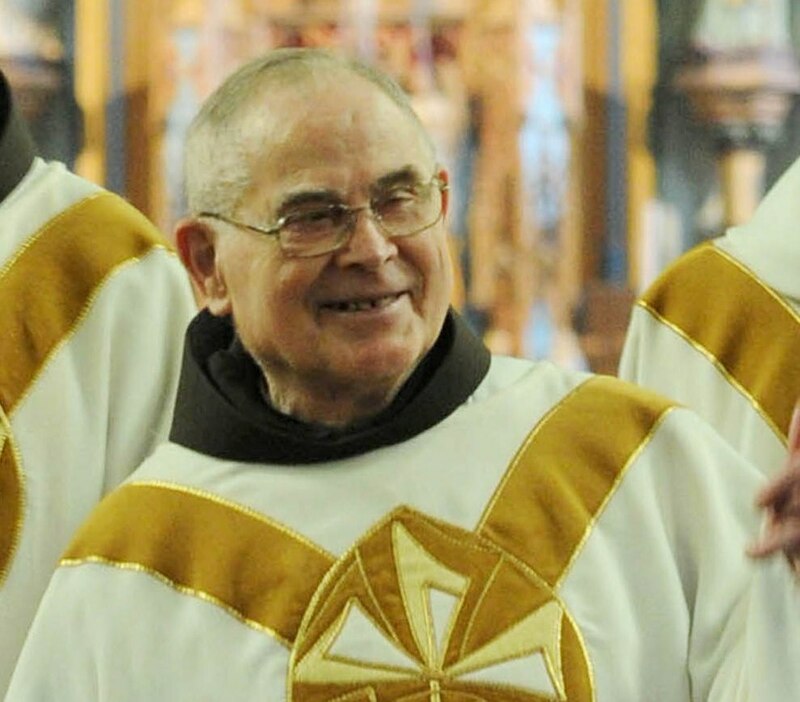 Fr Chris died peacefully on 25th March.